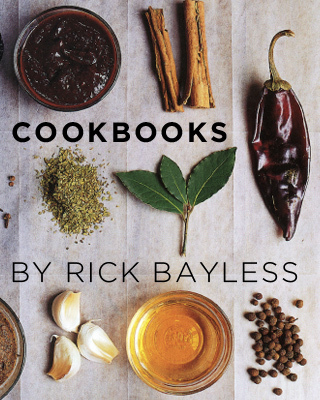 FINDING: In nearly all Mexican groceries, in most well-stocked general groceries and in some farmers markets. CHOOSING: Unblemished, light lime-green tomatillos that are firm and completely fill the papery husk that covers them are the ones with the most characteristic tangy, citrusy flavor. 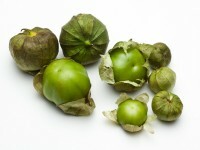 Tomatillos are picked mature and green, so ripeness isn’t an issue like it is with tomatoes. STORING: In the refrigerator, loosely covered, for a month or more.